Year 4 students have shiny new iPads and are very much enjoying using them for their class work. In Health this Term, we are deepening our understanding of what a Growth Mindset is and how we can develop it. 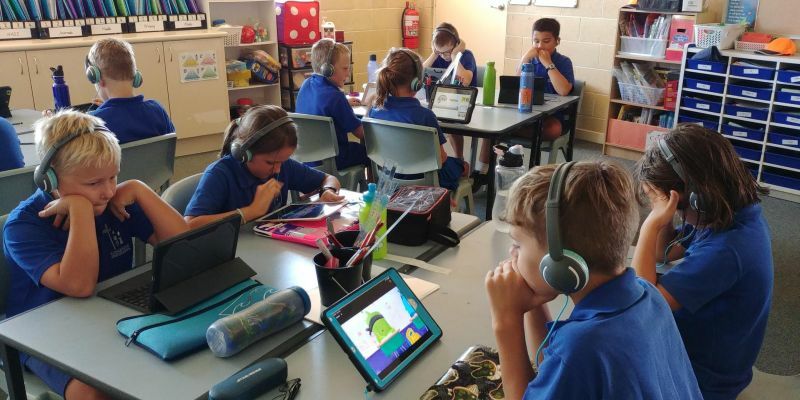 We are using Class Dojo's Growth Mindset Series and TedEd talks to gather information and we will be creating a presentation explaining how to develop a Growth Mindset. I'm sure the Year 4’s are going to be creating some interesting and informative presentations! We have welcomed a beautiful new cohort of Kindergarten students into our school over the past three weeks. 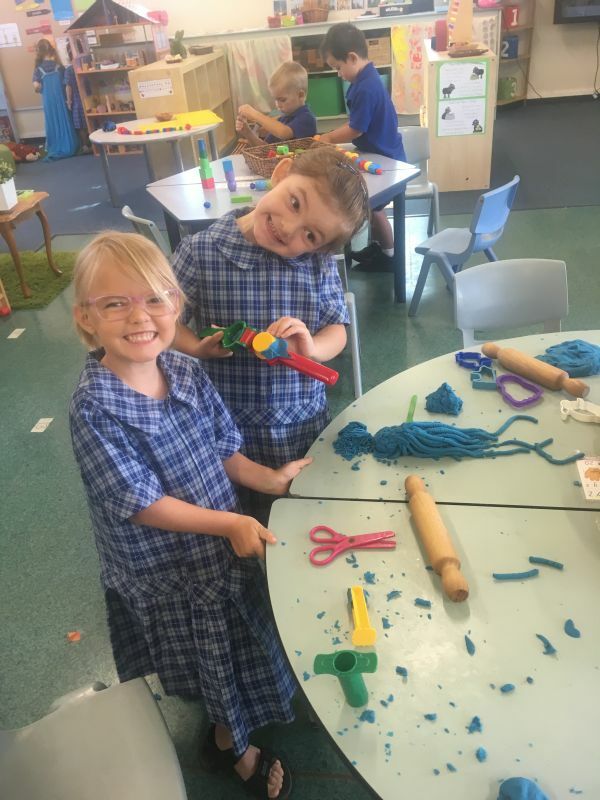 The Kindergarten class has been enjoying getting to know one another, building with the blocks, painting, and getting messy with the sand, water and playdough. We have read some of our favourite stories together and done lots of exciting craft. This term our class theme will be “All About Me” and “My Community”. We will be learning about ourselves and what makes us special and unique. We will learn about friendships, emotions and keeping clean. We will take a look at our local community and all the different jobs in it and the roles they play. 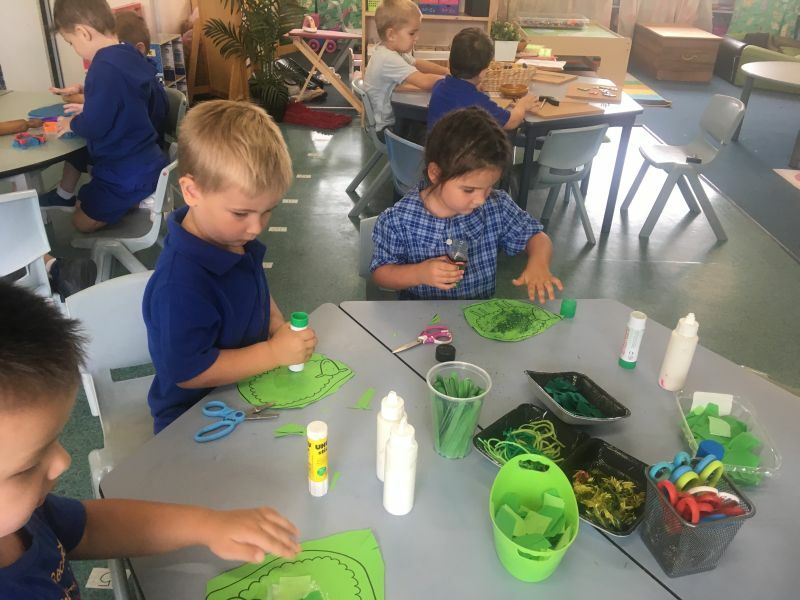 We look forward to an exciting term in Kindy!